I have an acquaintance who has found success as a chef and cookbook author, recently winning TV-chef, Rachel Ray’s, “Great American Cookbook Competition.” While that in itself is impressive, what’s even more impressive is that she started her career as a chef a mere 2 or so years ago. Prior to starting her catering business, her interests and career aspirations were focused in areas far removed from the culinary world. In order to get from her previous career to that of a nationally known chef-on-the-rise, just the right ingredients needed to come together. A combination of hard work, personal interest in cooking, innate talent, regular practice, a measure of timing, and a pinch of luck, all came together to get her to this pinnacle in her career. The point of telling this story is to illustrate that success is about bringing together the right combination of ingredients to reach the goals you're aiming to achieve. In the case of implementing a Care Transitions initiative to improve care and create a new revenue stream, this statement is especially true. Believing that a Care Transitions initiative is valuable to patients, healthcare as a whole, and to your business is just the start. To continue the metaphor, making sure it all comes together to be successful in all those areas takes the correct “ingredients” implemented in the correct way. 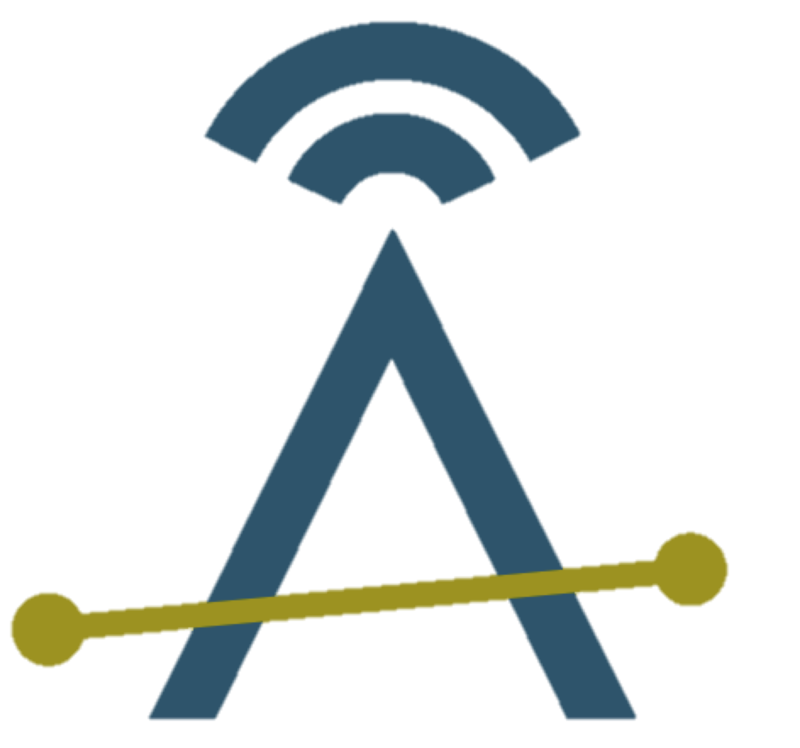 The title of this blog post mentions 6 ingredients, so I would like to add another ingredient to a successful Care Transitions initiative: A software solution to connect hospitals, communicate with the various stakeholders, and to manage the process from intake, visits during the 90 day episode, and through to discharge. 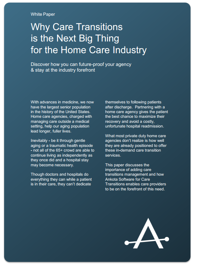 To learn more about the opportunity to improve care and increase revenue via Care Transitions, Ankota offers a free white paper, Why Care Transitions Is The Next Big Thing for the Home Care Industry that can offer you more insight on this topic. Just click the link or the picture below to download.